Jessica K. Meyer was raised in Park City, Utah and graduated from Park City High School in 1998. She attended Brigham Young University, where she graduated in 2002 with a Bachelor of Science in Horticulture, and a minor in Business Management. Jessica moved on to Willamette University School of Law, where she served as an editor of Willamette Law Online, and a member of the Willamette Law Review. In 2005, Jessica graduated with a Doctor of Jurisprudence from Willamette University School of Law, and became a member of the Oregon State Bar. 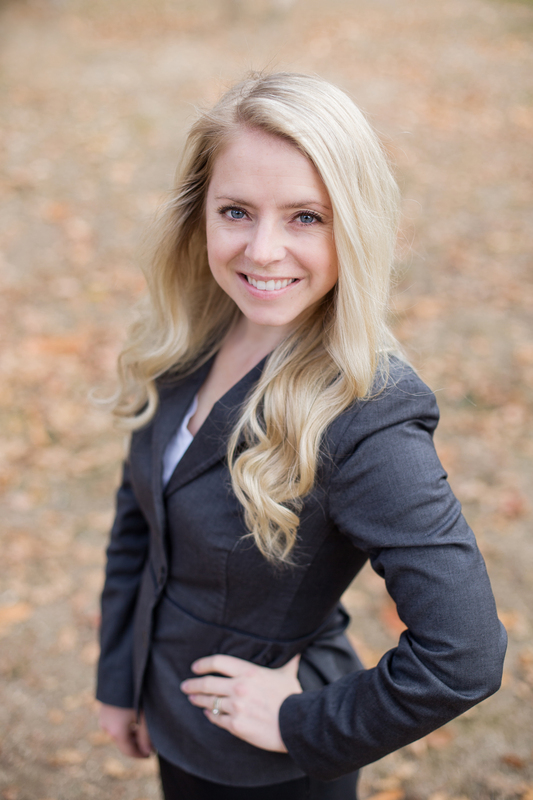 Jessica began working at Morley, Thomas & McHill (now the Morley Thomas Law Firm) in February 2006, and became a partner at the firm in January 2011. Her main practice centers on estate planning, probate, trust administration, and guardianships/conservatorships. Since 2006, Jessica has also prosecuted the misdemeanor and violation cases for the City of Lebanon. More recently, Jessica was appointed as Justice of the Peace Pro-Tempore for Linn County in 2012, and works as a judge in Linn County Justice Court several days a month. Jessica currently serves on the Lebanon Community Hospital Foundation Board, and the Lebanon Community Hospital Ethics Committee. She is also the judge in Lebanon Youth Peer Court, and the Treasurer of the Lebanon Lions Club. Jessica has been married to her husband, Jared, for 15 years, and they are the happy parents of four children, two boys and two girls.